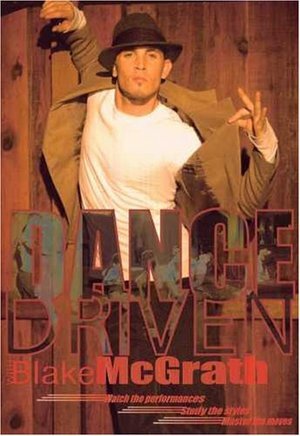 Learn the hottest Dance Moves with Dance icon Blake McGrath. You've seen him share the stage with Britney Spears, Madonna, Mariah Carey, Beyonce and more! Watch the performances, study the styles then master the moves. Here's your chance to learn routines in multiple styles of Hip Hop, jazz, lyrical and latin.